*** NEW ARRIVAL - VEHICLE COMING SOON! *** Fresh trade-in from a new car dealership. 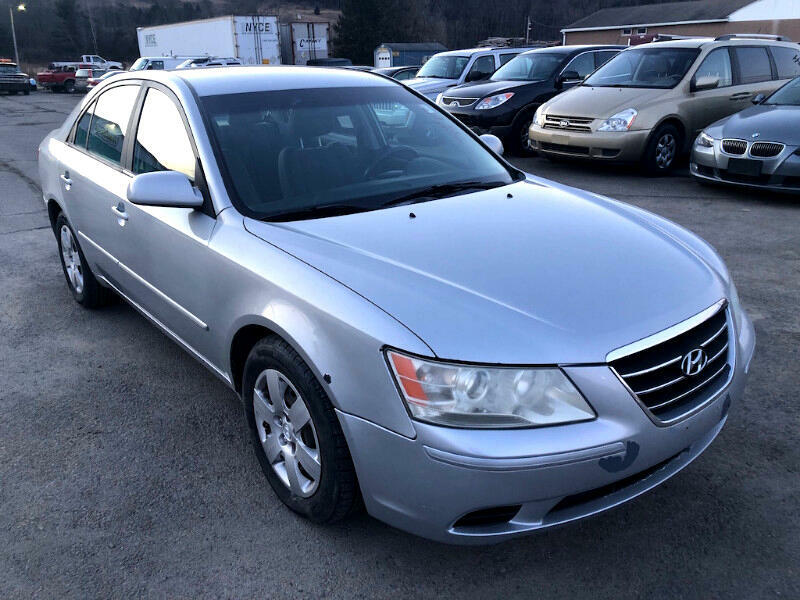 This Sonata is a non-smoker vehicle and it runs and drives excellent! We just had four tires installed and an alignment done. Lots of car for the money! Call Ryan @ Detailz 607-484-1117.